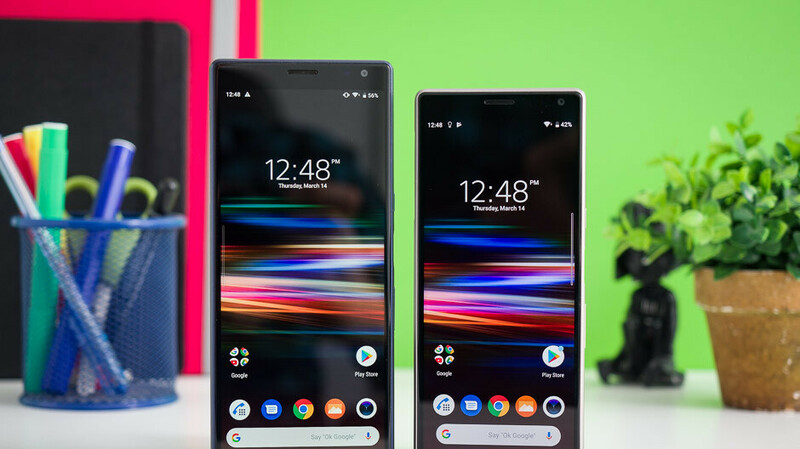 Best Buy is running a similar promotion these days, so if you're looking for an Xperia smartphone but can't afford to buy a flagship, the Xperia 10 and 10 Plus are solid alternatives. If you want to benefit from the $100 discount, you'll have to activate the smartphone with Verizon, otherwise, you'll have to pay the full price. You could also activate either of the two Xperia devices with AT&T, but then you would only get a $50 discount.